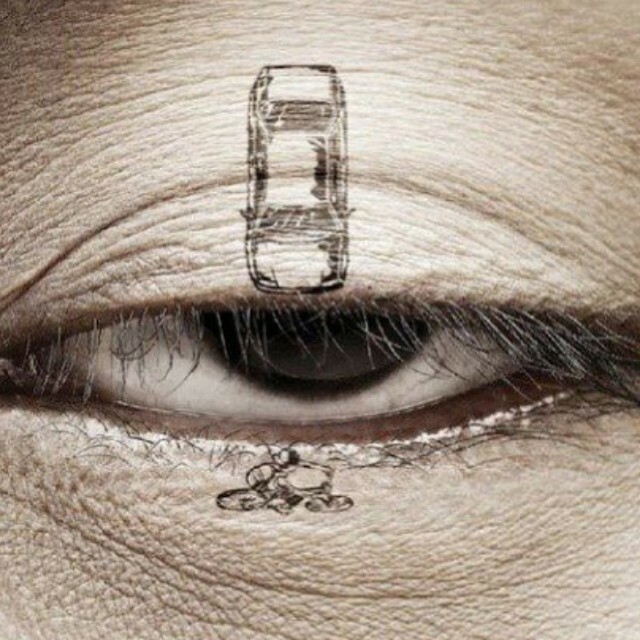 This Image reminds us all to never drive when we are tired! NOW THIS IS AN AMAZING ADVERT!! PLEASE SHARE AND DONT SLEEP AT THE WHEEL!IF YOUR TIRED GO AND STOP SO YOU CAN REST IN A SAFE PLACE. ← The search for hope.